University of Malaya Medical Centre “UMMC” hosted the official opening of their new 12 Operating Theater Complex and ICU. 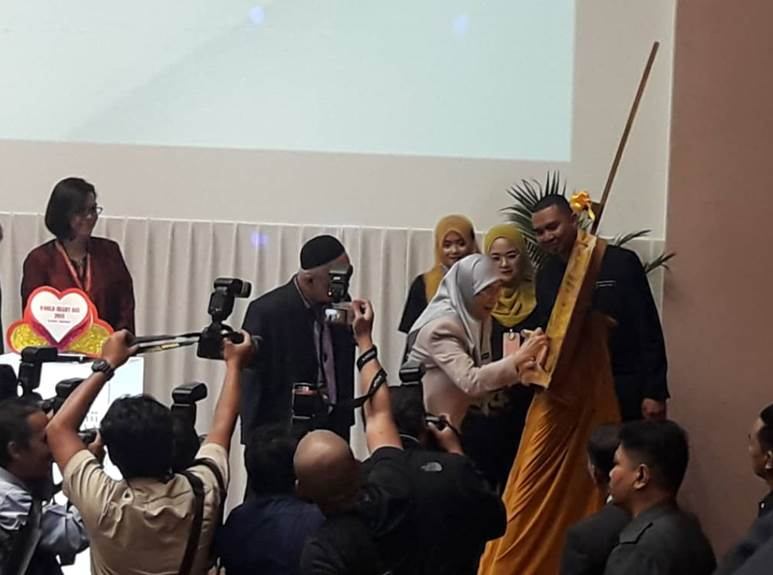 Deputy Prime Minister Wan Azizah Wan Ismail came to officiate the grand opening , and the signing of the plaque. The New OT Complex completed in April 2018 and started operation in May. Dep.PM signing on the OT Commemorative Plaque.